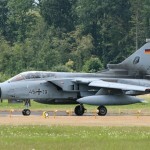 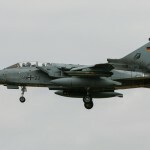 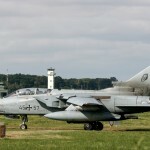 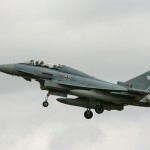 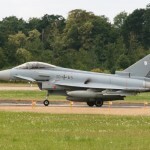 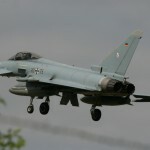 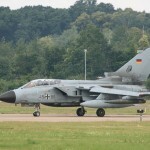 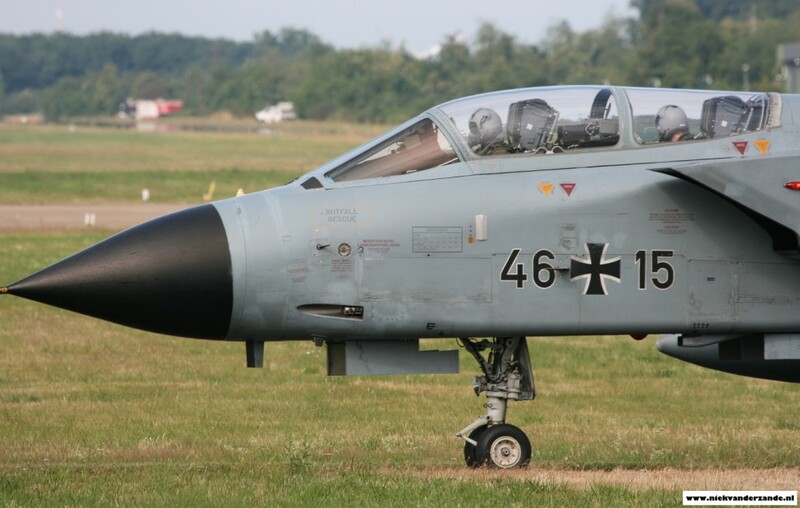 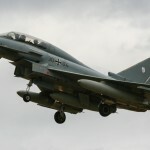 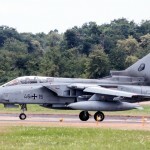 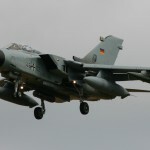 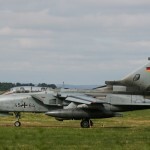 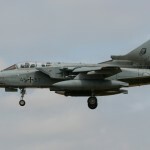 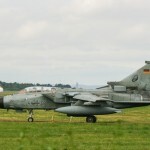 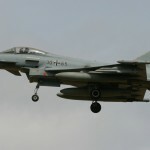 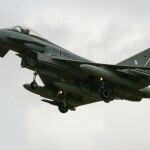 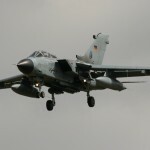 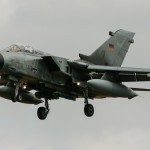 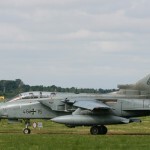 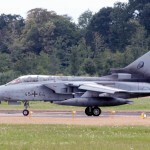 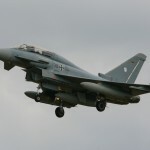 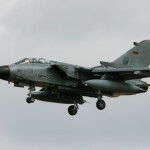 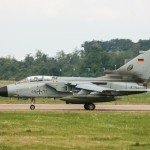 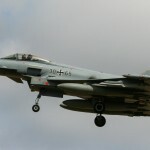 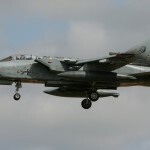 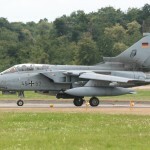 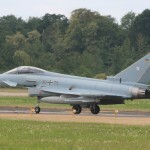 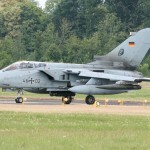 During the month of July the Büchel based Tornados from Taktisches Luftwaffen Geschwader 33 were temporarily deployed to Nörvenich Airbase (close to Cologne). 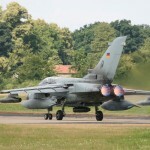 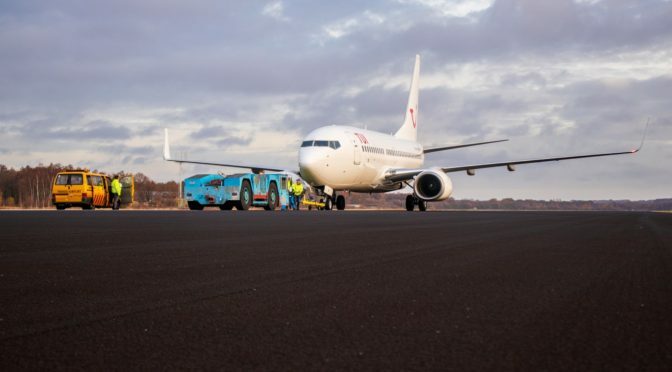 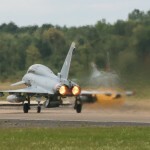 The reason for this deployment was the fact that Büchel’s runway was being renewed. 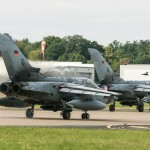 A TLG 33 Tornado crew prepares for another mission from Nörvenich Airbase. 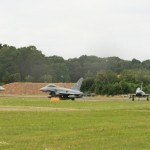 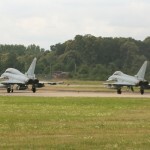 Having both Eurofighters (Eufis) and Tornados (Tonis) operating from the same, very approacheable, base was a good reason to plan a day at the fence. 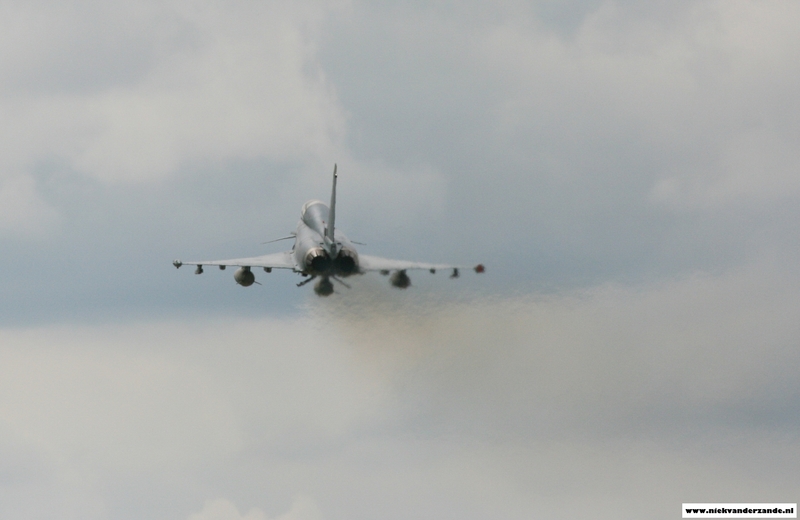 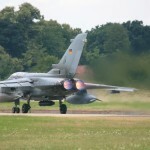 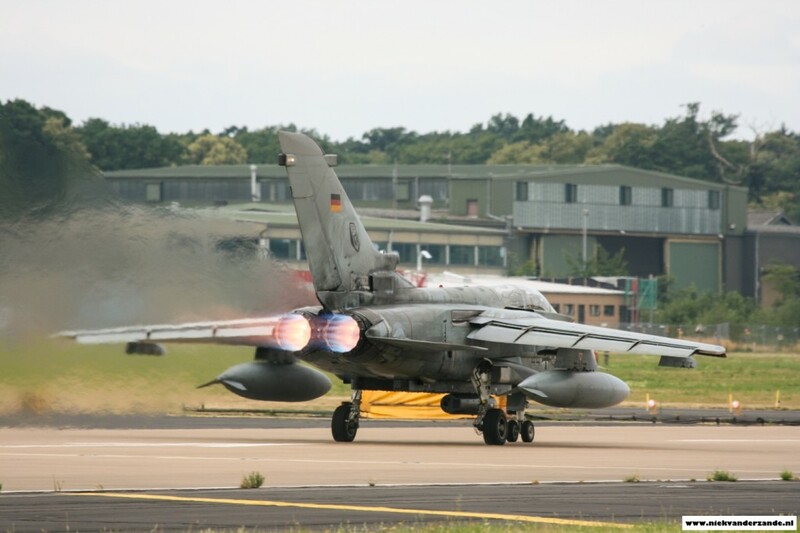 A TLG 33 Tornado blasts away from Nörvenich’s Runway 25, using full afterburners. 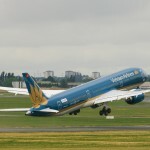 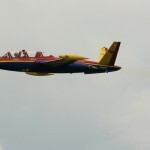 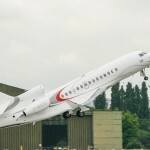 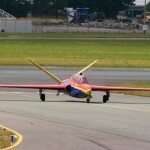 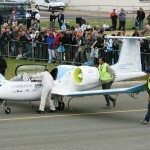 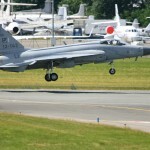 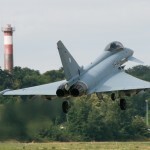 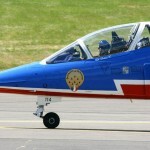 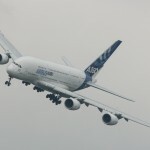 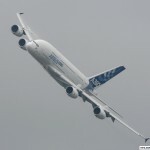 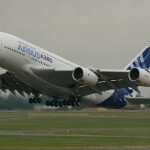 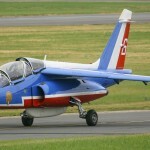 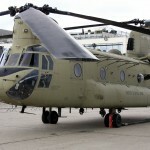 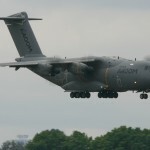 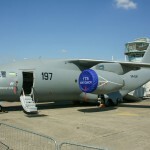 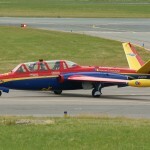 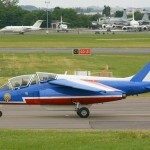 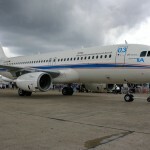 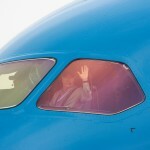 During the week of 15 to 21 june 2015, the 51st edition of the Paris Air Show (Salon international de l’aéronautique et de l’espace) was held at Le Bourget airport. 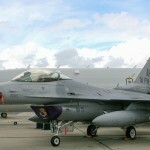 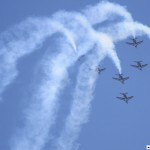 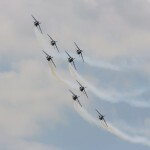 This Air Show takes place every 2 years and counts as one of the largest trade shows for the aviation industry. 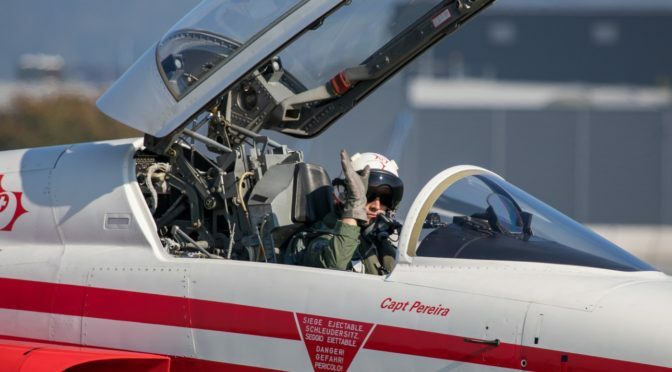 Also this year, the show was visited by over 150,000 professional visitors as well as more than 3,000 journalists from over 80 countries. 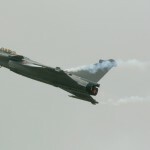 This year’s edition of the Paris Air Show showed 1,017 order commitments and 206 options, which leads to a total of 1,223 orders. 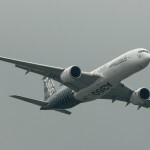 Of these orders, 531 went to Airbus and 350 to Boeing. 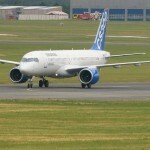 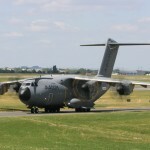 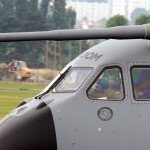 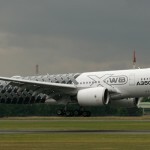 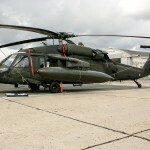 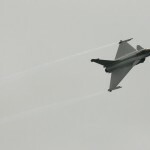 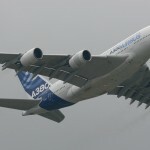 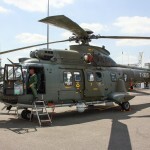 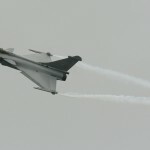 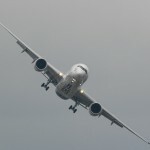 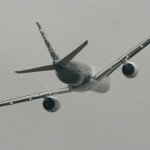 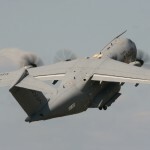 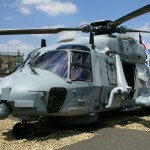 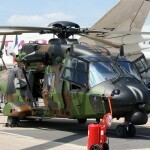 Traditionally the Paris Air Show is the home show for Airbus, as well as companies from the French defence industry like Dassault, Thales and MDBA. 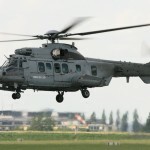 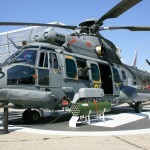 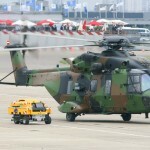 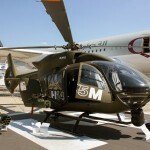 After this year’s merger with Eurocopter, the Airbus booth was the largest booth on the grounds and showed a wide spectrum of aircraft, ranging from the electrically powered E-Fan, through the Caracal helicopter, up to the enormous A.380 airliner. 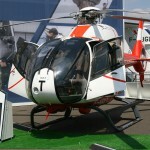 The booth also featured a full-scale mock-up of the new H160 helicopter. 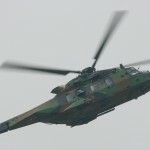 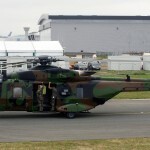 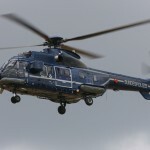 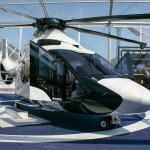 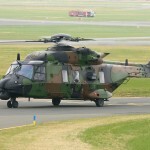 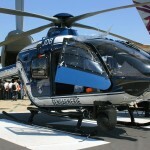 The H160 made it’s first flight from Marseille in the week prior to the Paris Air Show. 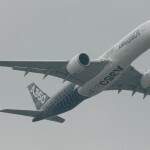 Airbus also showed it’s goods in full force during the flying display. 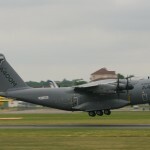 After the may 2015’s fatal crash in Seville and it’s subsequent grounding, the A.400M was back in action, showing an impressive flying display. 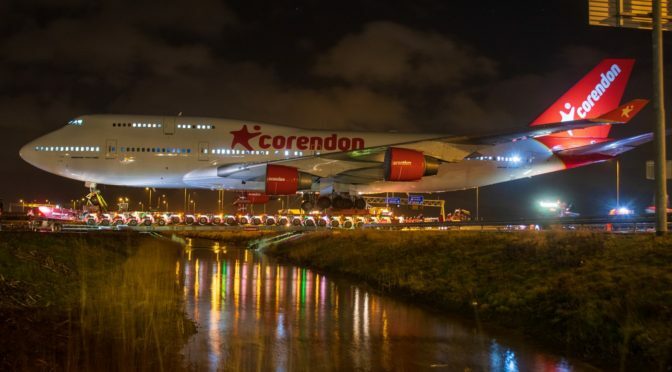 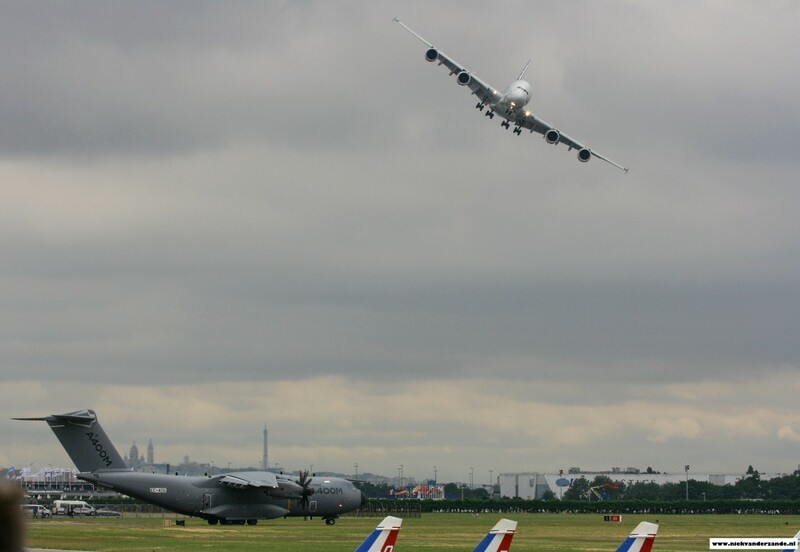 The Airbus A.400M waits at the beginning of the runway whilst the A.380 completes its display. 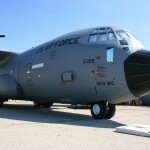 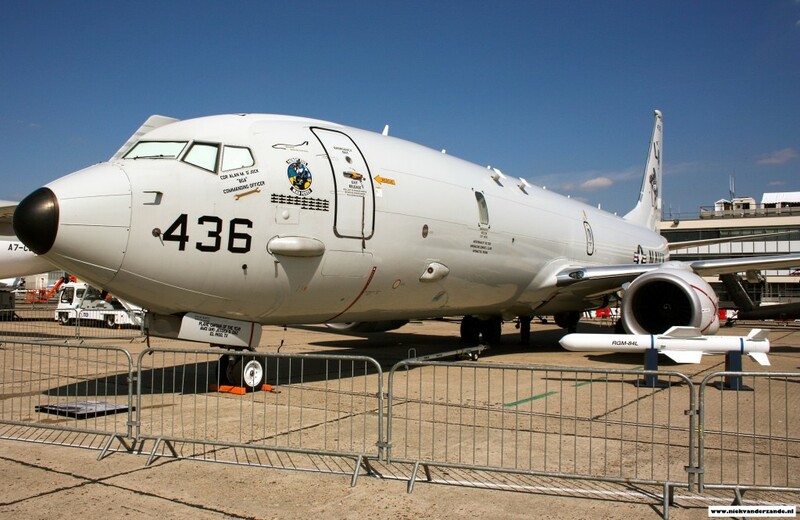 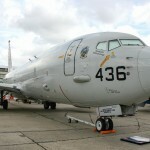 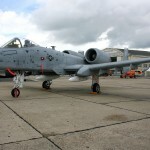 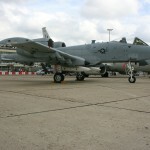 Due to the sequestration, the United Stated Department of Defence had to miss out on the 2013 edition of the Paris Air Show, but this year they returned in full force, showing aircraft such as the A-10 Thunderbolt II and the P-8 Poseidon on the static display. 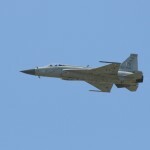 An interesting newcomer was the Chengdu/PAC JF-17 fighter aircraft from Pakistan. 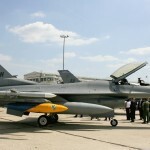 This fighter aircraft was developed jointly by China and Pakistan. 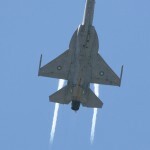 Pakistan produces 58% of the aircraft, China produces 42% and the aircraft is powered by a Klimov RD-93 engine. 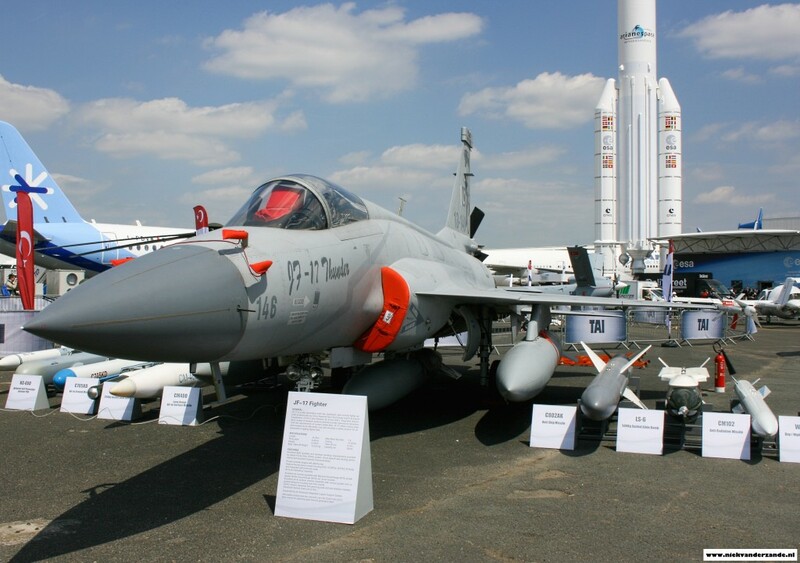 There are plans though to equip the next version of the JF-17 with a different engine, as the RD-93 (developed from the MiG-29’s RD-33) produces too much smoke. 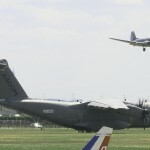 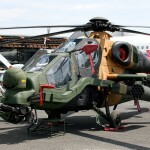 For this year’s Paris Air Show, the Pakistan Air Force brought 3 aircraft. 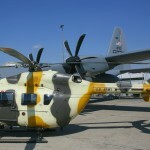 One featured in the static show, while the other was shown during the flying display. 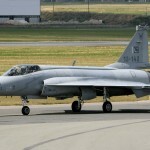 The 3rd JF-17 featured as a backup aircraft. 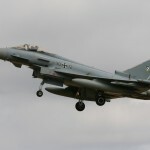 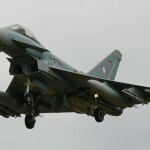 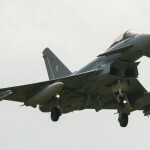 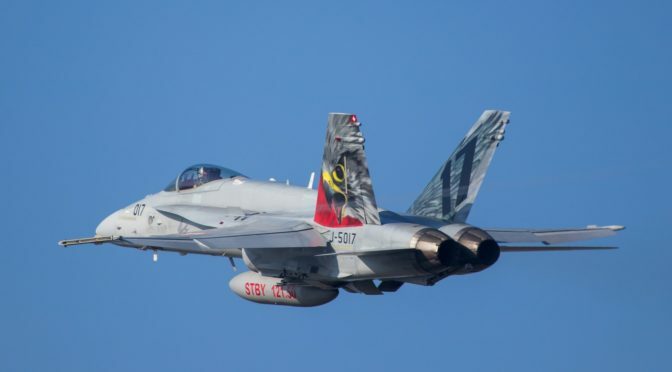 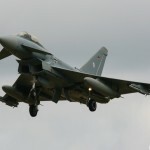 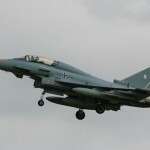 At the end of the show, Air Commodore Khalid Mahmood of the Pakistan Air Force announced that the first export-order was signed with an undisclosed Asian country. 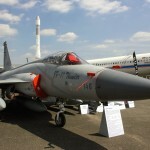 The JF-17 in the static show displaying the weapons it can carry. 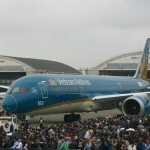 Even though Airbus dominated the show, Boeing also made sure it’s presence was noted. 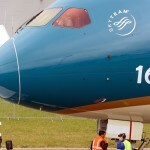 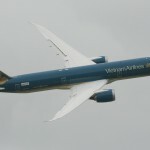 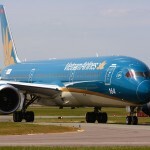 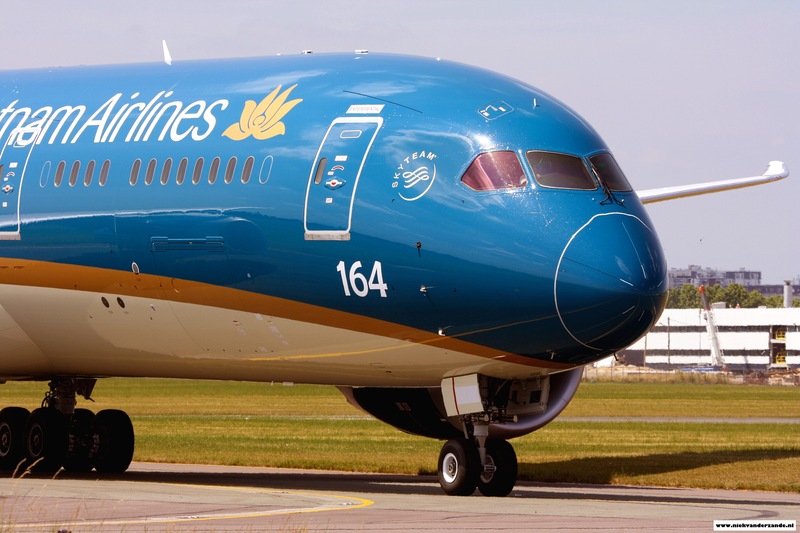 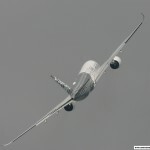 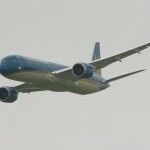 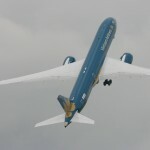 In the weeks before the Air Show a video was already loaded onto YouTube, showing the complete display that the Boeing 787-9 would fly in Le Bourget. 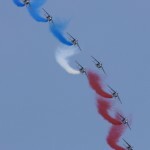 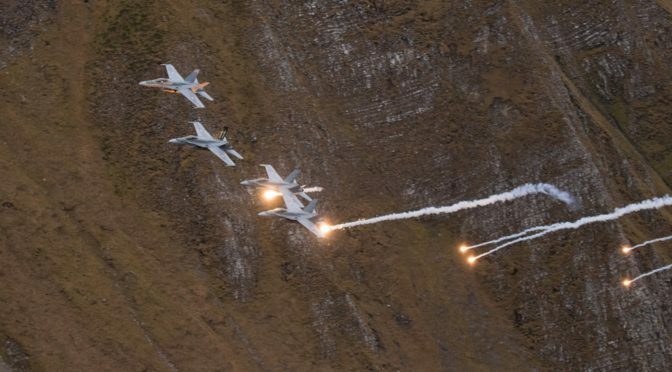 This display featured a near-vertical take-off and the audience was not left disappointed. 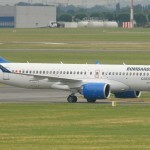 A new player in the market for small airliners is Bombardier. 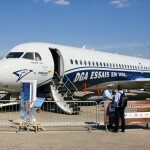 In Paris the Canadian company showed it’s new C-series with the CS100 and the CS300. 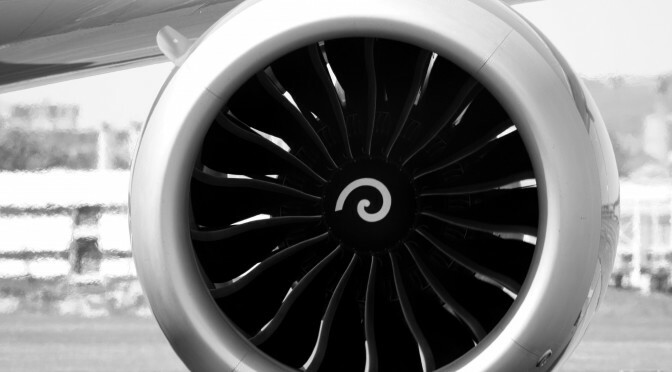 With these aircraft Bombardier focuses on the market that is currently served by aircraft such as the Airbus 320 and the Boeing 737. 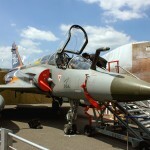 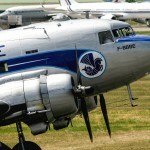 Le Bourget always has many gems in the static display, some hidden away behind flagpoles, tents and banners. 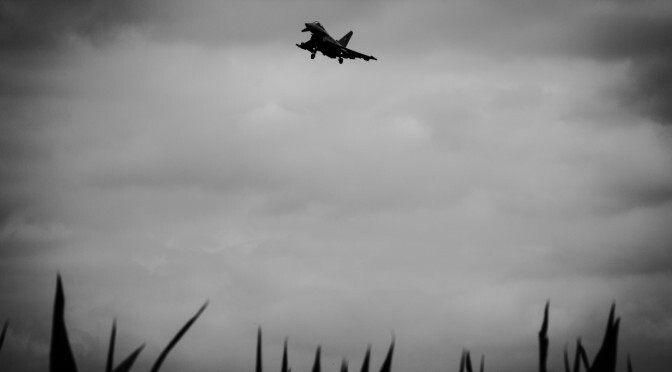 Below is an impression of what could be found on the ground. 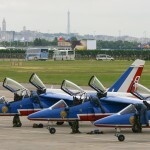 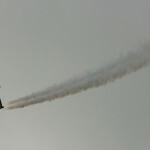 Next to a huge showground for the static display, Le Bourget would not be complete without a flying display. 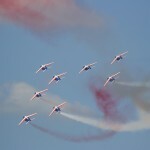 Here are some pictures from this years show. 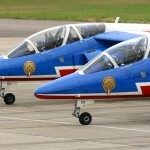 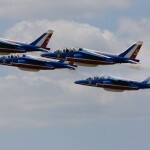 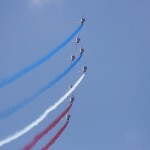 No Air Show is complete without a show from the famous Patrouille de France. 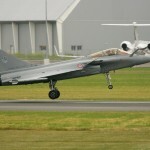 The same obviously goes for Le Bourget. 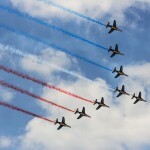 The next Paris Air Show will be in June 2017. Let’s see what that edition will bring.